Debut Date 13 Jul 1909. Infielder 1 Year. 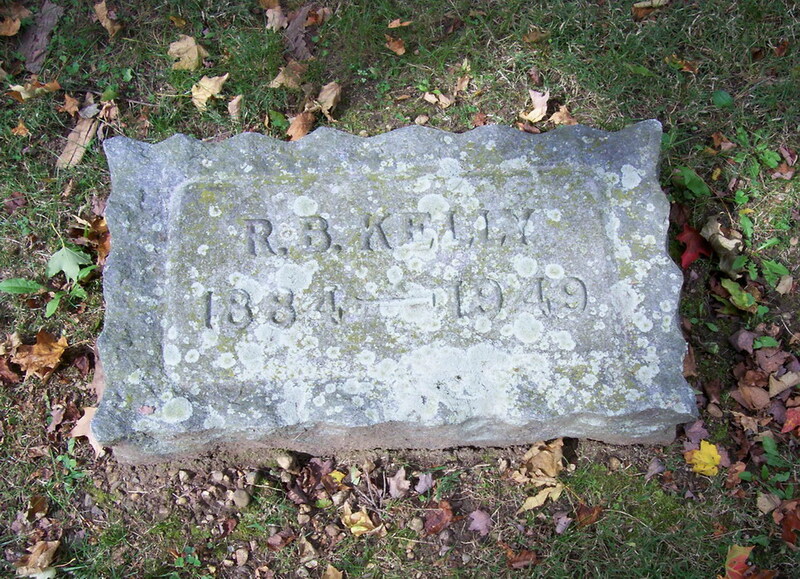 He owned Kelly Foundry and Machine Company in Goshen for several years. 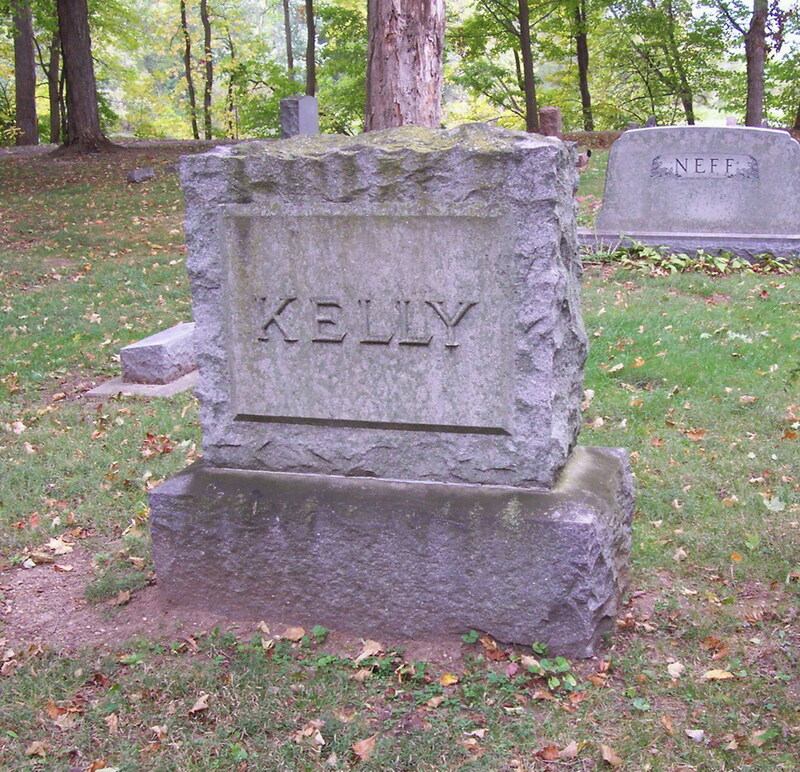 Died from complications of pneumonia and a kidney infection.